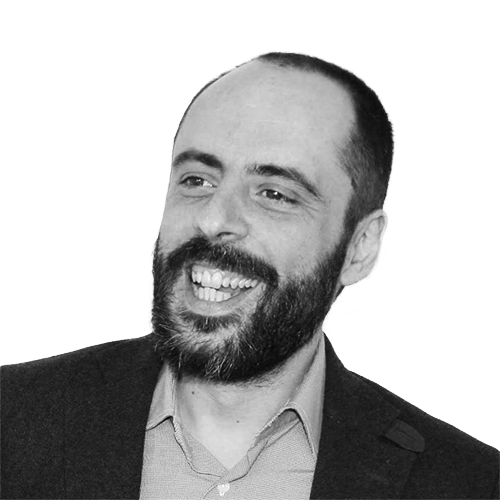 Grigoris Chatzikostas is a Business Developer in the field of advanced ICT technologies for the agrifood sector. As the Head of the Business Development Department of BioSense, he is building the relationships of the Institute with industry and academia across Europe. His past experience in business consulting and IT startups has played a key role in developing the aggressive entrepreneurial mentality of BioSense as a results-driven Center of Excellence.As an expert in European projects, Grigoris is managing multi-national and cross-sectoral consortia, writing proposals for EU funding and coordinating large-scale projects that promote tech-enabled entrepreneurship in the agrifood sector. In the past 15 years he has managed projects exceeding the total value of 95 mEUR. As an engaging public speaker and trainer, he makes complex subjects related to EU funding and technologies accessible and easy to understand. He also offers mentoring and strategic consulting to a small number of carefully selected companies that are aligned with his interests.